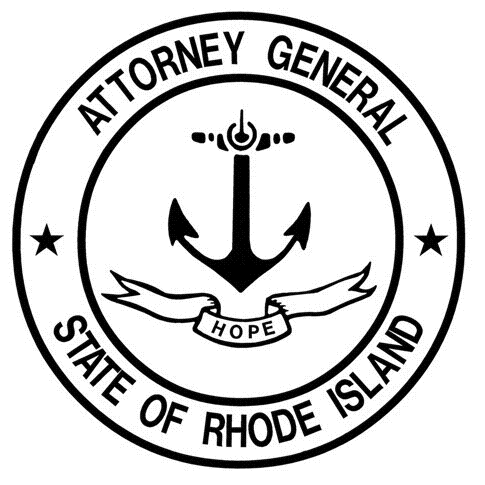 Attorney General Peter F. Kilmartin is warning Rhode Islanders of an aggressive new scam hitting the area, where people are being threatened with imminent arrest for failure to appear for jury duty, however they are offered the opportunity to “post bail” by paying a certain amount with a credit card. The scam artist claims to be from a local county sheriff’s office, has personal information about the individual, such as name and address, and appears to be calling from a phone number with a local area code. Those who have been contacted tell the Office of Attorney General that the caller gets aggressive and threatening when questioned about the claims, often indicating they will be arriving at the home shortly to make the arrest. The Jury Commissioner’s Office for the Rhode Island Superior Court does not issue arrest warrants for individuals who fail to appear for jury duty. If someone fails to appear for jury duty, the Courts will contact the individual to inquire why they failed to appear and will reschedule or excuse the individual based on the circumstances. If an arrest warrant is issued for an individual, law enforcement will not contact the person to let them know it exists. No law enforcement agency in Rhode Island will allow an individual to post bail by credit card over the telephone to avoid being arrested. Sheriffs in Rhode Island are a division of the Rhode Island Department of Public Safety and primarily work with the Courts. Unlike most other states, Rhode Island does not have sheriff departments based in counties. Each city and town has its own local police department. Attorney General Kilmartin is urging anyone who receives a similar phone call or threat to contact their local police to report the incident. “While it is more likely than not this scam is being operated outside Rhode Island, the quickest way to stop it from spreading is to be aware of their tactics and inform law enforcement. If you are contacted by this outfit, get the name and the phone number of the person calling, make note of who they allegedly work for, and then hang up and contact your local police,” said Attorney General Kilmartin. Attorney General Kilmartin has notified the Rhode Island Judiciary and the Rhode Island Sheriffs, a division of the Rhode Island Department of Public Safety of the scam. There is a “Bristol County Sheriff’s Office” in Massachusetts, however, that office has been contacted and calls of this nature do not come from that office.